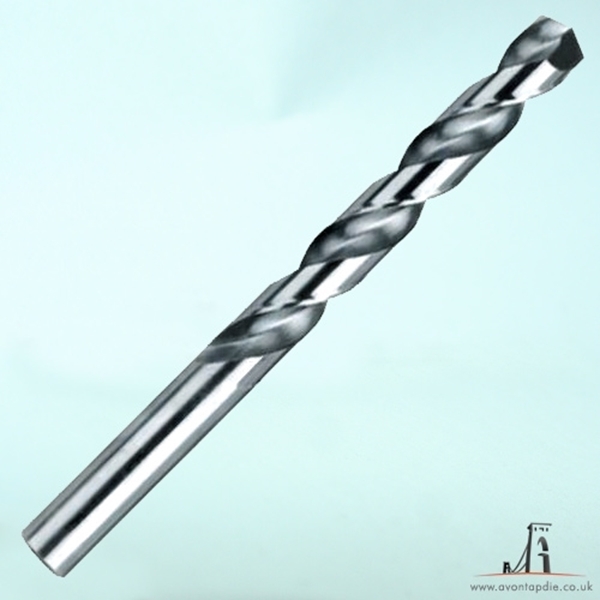 83mm Tapping Drill. Highest Quality. Free UK Shipping.